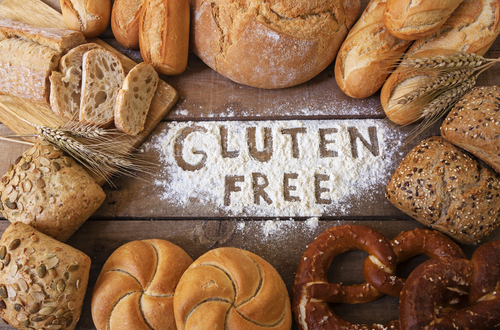 At my Nottingham dental office, we support any diet that makes you feel healthy, including if you choose to eat gluten-free. For our patients that do have celiac disease, we encourage you to avoid gluten, not only for your oral health, but for your overall health as well. If your teeth have suffered enamel loss or you’re at risk for losing your teeth, whether caused by celiac disease or not, there are ways to help. Schedule a visit with your dentist in Nottingham to discuss your options, which may include dental implants, restorative dentistry options, or cosmetic dentistry treatment.